Domestic wholesales in November rose to 7,777 vehicles from 6,876 units a year ago, driven by recently introduced compact SUV new Ford EcoSport. November Exports rose to a record 19,242 vehicles, the highest-ever in Ford India’s history, from 14,128 units last year. Ford introduced the comprehensively redesigned New EcoSport on Nov. 9 at an introductory price of INR 731,200. The new compact SUV features 1,600 changes, including rugged new looks, sleek interiors, a raft of ingenious technologies and a new engine, offering best-in-class power & outstanding efficiency. 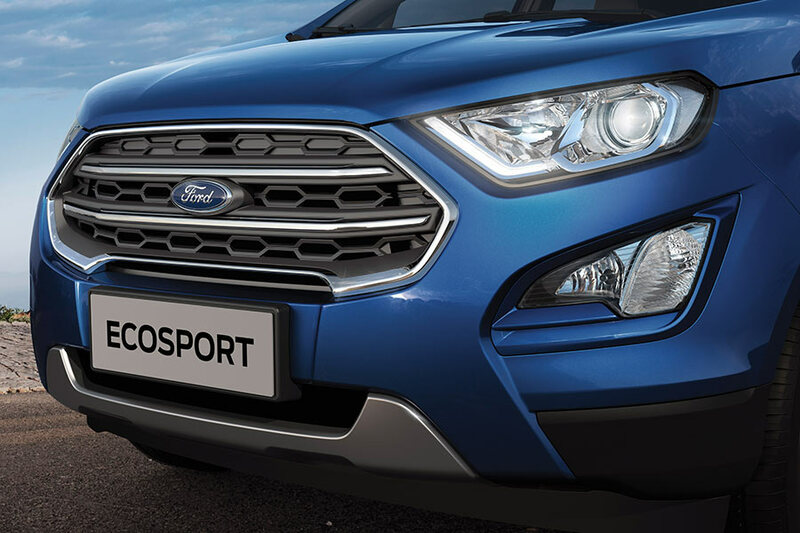 The new Ford EcoSport comes with a choice of Ford’s renowned 1.5L TDCi diesel engine and all-new three cylinders 1.5 L TiVCT petrol engine, both generating peak power of 100 PS and 123 PS respectively. The petrol engine is also offered with an all-new, six-speed automatic transmission. The compact SUV features a host of class-leading convenience, driver assist and in-car technologies. In November, Ford also inaugurated its new Technical Training Center at Sanand, with an aim to equip a pool of talented and skilled technicians at Ford dealerships to deliver a differentiated after-sales experience. Spread over 17,000 square feet with an integrated Mechanical and Body Shop, the Technical Training Center is fourth such facility that Ford has set up in its efforts to further enhance the after-sales experience for customers.